The first in what will be weekly Food Truck Rodeo's in Syracuse! Our first rodeo will be on the same day as the St. Patrick's Day parade in order to add to the festivities. Ideally located midway between Tipperary Hill and Armory Square at 1153 W. Fayette St., the rodeo will serve parade participants and spectators alike. Live Music, Craft Vendors and some of the best street food you can get in Syracuse! 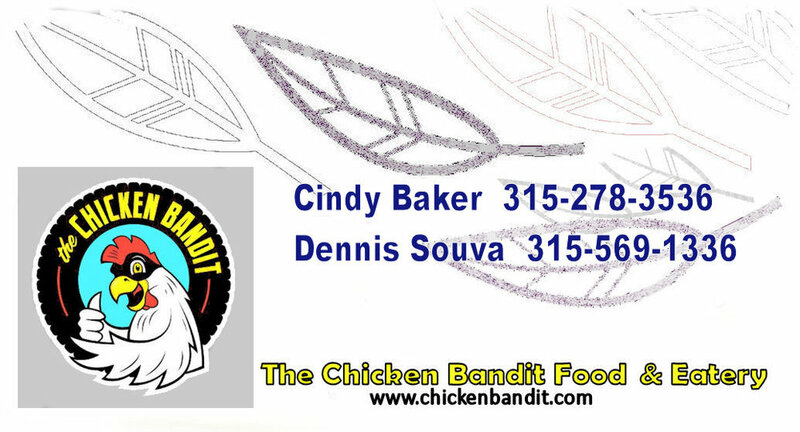 The Chicken Bandit Food Truck & Eatery is proud to be member of the Syracuse Food Truck Association!